Azimut are part of the Azimut/Benetti Group whose portfolio includes Azimut, Benetti, Atlantis, Fraser Yachts and Yachtique elite yachting services, making them the Worlds largest private group in the yachting sector. 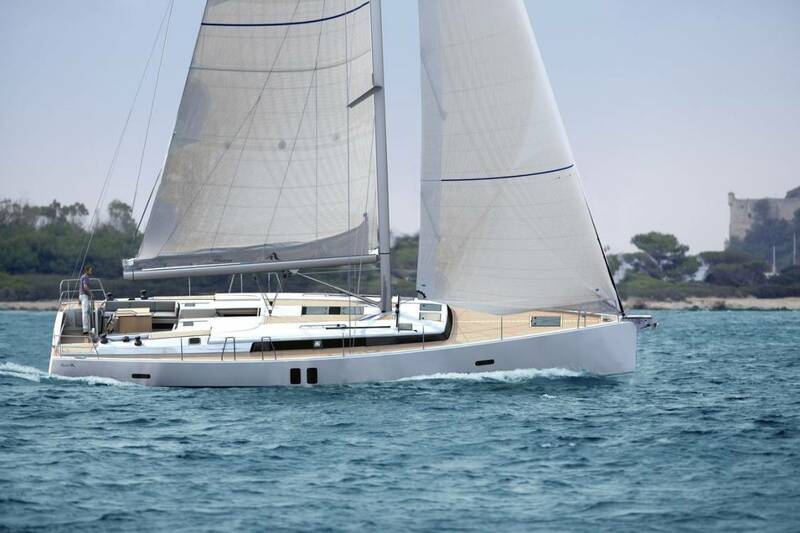 Their range of boats encompasses over 40 models including open/sport yachts, flybride cruisers and megayachts. Their S-range of sportscruisers from 40' to 120' are heavyweight performers both in style and perfromance, whilst the Flybridge range (38' to 116') offers sumptuous accommodation and distinctive Italian dessign features that demonstrate the companies pedigree as a yacht mnanufacturer. Azimut also produce the wonderful Leonardo 100 and more recently have developed their Magellano range which offers truly futuristic yachting using advanced materials and Hybrid power options. In 1996 Azimut claimed the ISO 9001 certificate by the Italian Naval Register because the company has always made it priority to keep on top of leading technical research, design, and materials. Azimut was one of the first in Italy to receive this certificate. After acquiring the Benetti Brothers shipyard in Viareggio, Azimut inherited the approach to design and development that lead to a lot of yacht building which in return led to 60 yachts between 30 and 70 metres long to be released over the next 20 years. In 1999 Azimut began to grow rapidly with the acquisition of the Moschino dockyards in Fanco and the building of an industrial plant in Avigliana. Today this factory is capable of producing about 350 yachts between 12 and 21 metres long. In 2000 Azimut developed its Viareggio shipyard so it could support the development of yachts between 24 and 35 meters long, while also developing a service for maintenance and repairs with the extra room. In 2004 Azimut gained an 83% share in Fraser Yachts, this lead to Azimut developing an new service to mega yacht owners to simplify their ownership of these huge luxury yachts. This luxurious yacht has a length of 31.40 metres long. This yacht has two powerful engines, the Caterpillar MTU V16 2000 M92 giving the yacht a maximum speed of 28 knots, and cruising speed of 35 knots. This luxury yacht can hold eight people comfortably and there is enough room for dinning, sunbathing and partying both outside and in. The yacht is of course equipped with luxurious technologies and equipments combined with lavishness interior. 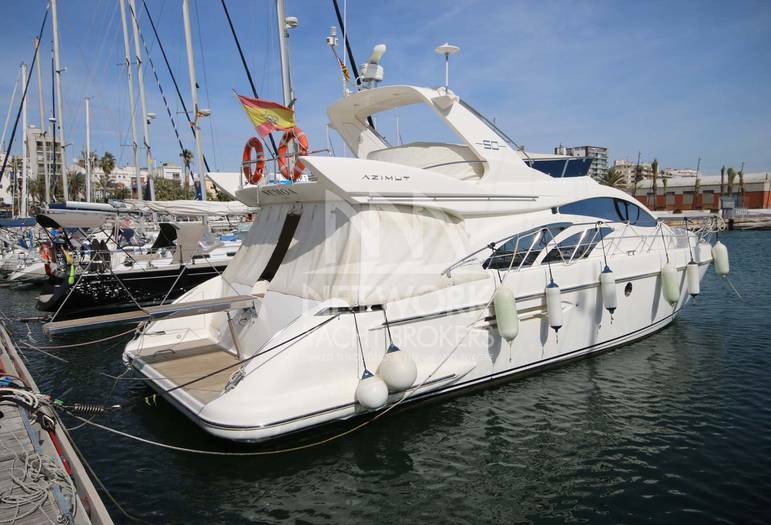 This yacht has 4 cabins which are of a high standard and are fantastically equipped. To own this Luxury Azimut Yacht would set you back a lot of money but you would have a lot of pleasure cruising the ocean.